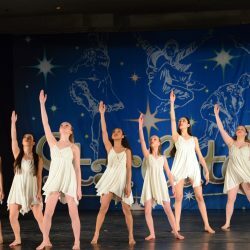 Broadway Arts Centre’s Performance Company is a dynamic course for advanced students wishing to compete, travel, and perform at festivals and community events. 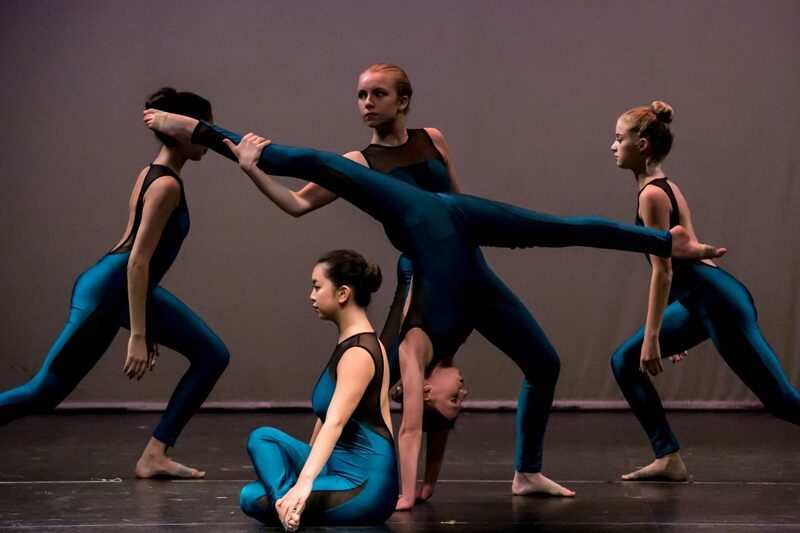 With a focus on developing performance skills, company members enjoy weekly classes and rehearsals with professional directors and choreographers. Skills developed throughout the semester are showcased on stage in a wide variety of performance opportunities. 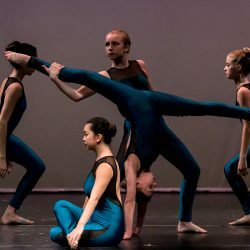 Advanced students also have the opportunity to be promoted into advanced performing solos and duets, where their skills are refined and they are offered additional opportunities for public performances. Everyone is welcome to attend this exciting audition. For more information and to book your audition, please call 647-294-3211 or fill out our online registration form. 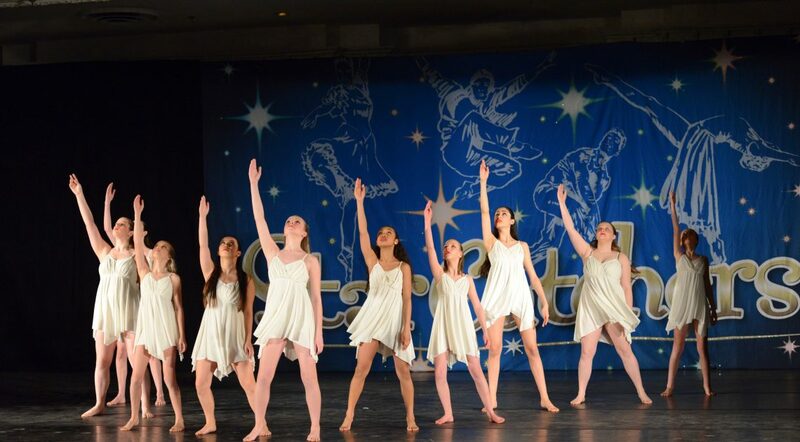 Choose from two performance streams – Dance or Musical Theatre.